When you have cattle to water and your pastures are away from the power grid, solar water pumps are an invaluable resource. They gather sunlight via solar panels to power water pumps that keep your cattle’s water troughs topped off without the need for manual filling. 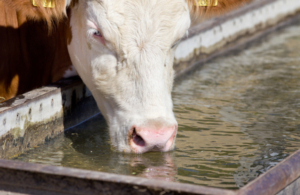 We specialize in the installation, repair, and maintenance of solar pumps here at Domer’s, along with water trough floats and wind mills in order to provide a total solution for keeping cattle hydrated and happy. 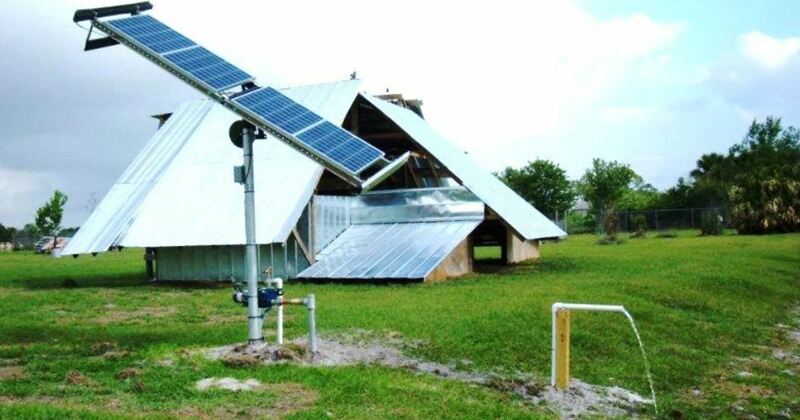 Adding a solar pump to your agricultural plan is also extremely low-cost over time. Because they create electricity from the sun as opposed to using fossil fuels or being connected to the electrical grid, they are essentially free to operate. There are even certificates, loans, and grants available to help offset initial installation costs. Through USDA-offered programs such as the Rural Energy for America Program, you can apply for guaranteed loans or grants of up to $20,000 or less to cover the cost of your renewable energy system. In addition to solar agricultural pumps, we have years of experience in other types of water pumps and tanks. We are experts in Gould’s irrigation and jet pumps, and also install and repair submersible water pumps and turbines. Whether you’re installing a new solar pump or need repairs done on an existing system, the experienced staff at Domer’s will have you up and running in no time. Copyright © 1926 - 2019 Domer's Inc. All Rights Reserved.